On Tuesday, December 19th, the Twin Cities chapter of PFLAG will be hosting theologian and author Austin Hartke who is promoting his new book ‘Transforming: The Bible and the lives of Transgender Christians‘ which focuses on faith and identifying as transgender. Austen Hartke is the creator of the YouTube series “Transgender and Christian,” which seeks to understand, interpret, and share parts of the Bible that relate to gender identity and the lives of transgender individuals. Austen is a graduate of Luther Seminary’s Master of Arts program in Old Testament/Hebrew Bible Studies, and is the winner of the 2014 John Milton Prize in Old Testament Writing from the same institution. 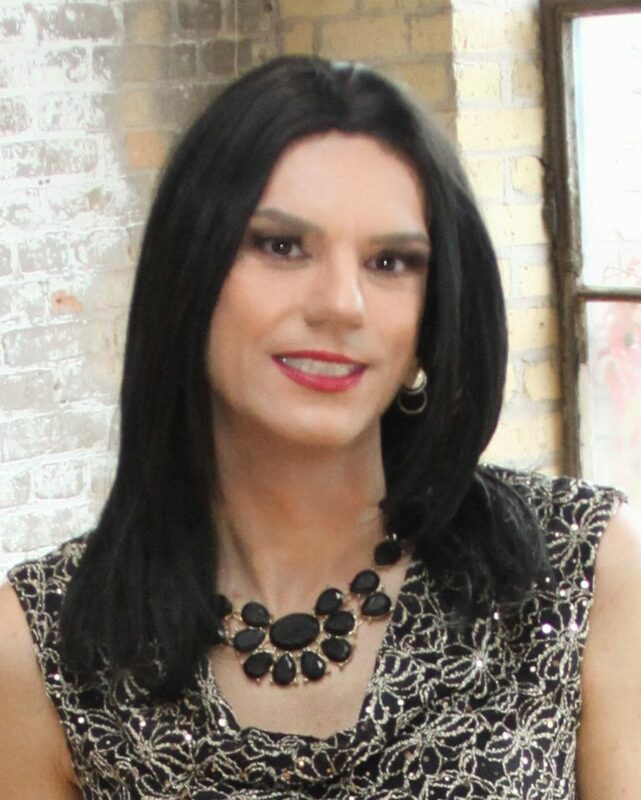 Currently, Austen lives in St. Paul, Minnesota, where he is preparing to release a collection of biblical and modern narratives from gender-non-conforming people of faith. His book “Transforming: The Bible and the Lives of Transgender Christians,” will be published with Westminster John Knox Press, and released on April 7th, 2018. Let me know if you go! Next postFall Photo Shoot – Rose Dress!